When caring for a patient's dental care, it is imperative to understand how his/her roots, tooth interior, and growth below the gumline appear. Our dental practice offers advanced digital x-ray and imaging capabilities in Beverly Hills and Los Angeles. With our high-quality imaging our staff provided patients with vital information concerning their dental health. Digital x-rays are recommended to detect infection or damage that may not be visible at a routine exam. The benefit of digital x-rays is the scope of what the dentist can see in a short period of time. Dentists can quickly diagnose if any there is any underlying damage or disease in patients mouth with zero pain to the patient or interruption to the patient’s daily life. The Beverly Hills and Los Angeles dentist near you follows the guidelines of “as low as reasonably achievable” when determining whether or not a patient should receive digital x-rays. Every patient is different, so the number of x-rays needed will vary depending on the patient's oral health, age, and risk of oral disease or infection. It is our desire to partner with patients in providing the best dental care for their long-term oral health. With any dental imaging, the dentist is attempting to understand a patient’s overall oral health best. Patients benefit from quick results with minimum exposure to radiation and a better understanding of their current oral health. It is recommended that patients and the dentist discuss the necessity of a digital x-ray or imaging before the procedure to best serve the patient. 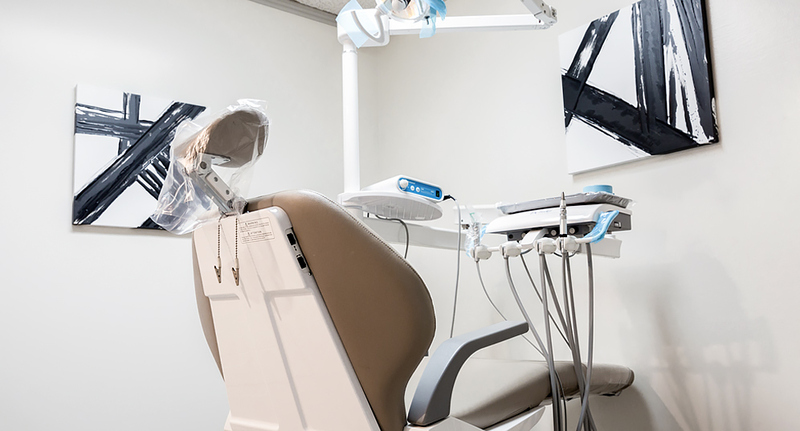 With the advance of modern dental imaging, patients can view their x-rays with the dentist to be well informed about their dental needs to make the right decision for their best smile and oral health. Are you interested in learning more about our advanced digital x-ray and imaging capabilities can assist you in having the best dental care in Beverly Hills and Los Angeles? Contact our office today to schedule an appointment to get started. We look forward to the opportunity to help you improve your smile for your lifetime oral health. Dental technology continues to advance to serve the dentist and patient better. 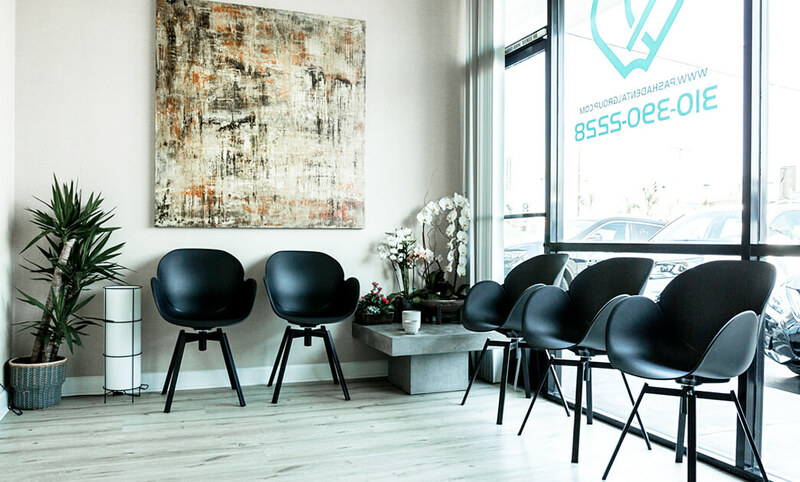 At our practice, it is our goal to focus our attention on providing top-of-the-line and personalized dental for patients in Beverly Hills and Los Angeles. For the best dental care, we use intraoral cameras to get an in-depth look at the appearance of a patient’s teeth and gums during exams. In short, an intraoral camera is a tool used by dentists to examine a patient’s mouth in the most detailed way possible. The device which may resemble a large pen uses a camera to high-resolution footage of a patient’s teeth and gums in real time. The footage is view on a high-tech monitor for both the dentist and patient to view during an exam. The incredible technology features of the intraoral camera give the dentist the best ability to view a patient’s teeth and gums during an exam. The high-quality LED light, rotating head, and high-powered magnifying capabilities allow a dentist to see the inner workings of a patient’s mouth with extreme detail. The dentist has a greater ability to accurately examine a patient’s mouth during a routine visit resulting in premium dental care every visit. For patients, the use of an intraoral camera allows them to see exactly what the dentist sees in color and in real time. It advances the communication ability between the dentist and patient because the image is more precise than that of an x-ray and the dentist can show the patient directly what the issue being discussed. 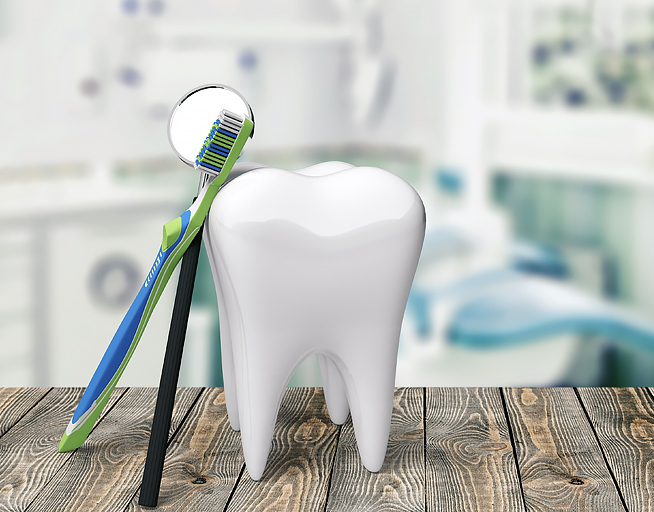 Overall, patients learn more about their oral health and can make informed and confident treatment decisions with the best knowledge possible. If you are looking for high-quality, advanced dental care, visit our dental practice to receive the best dental care in Beverly Hills and Los Angeles. 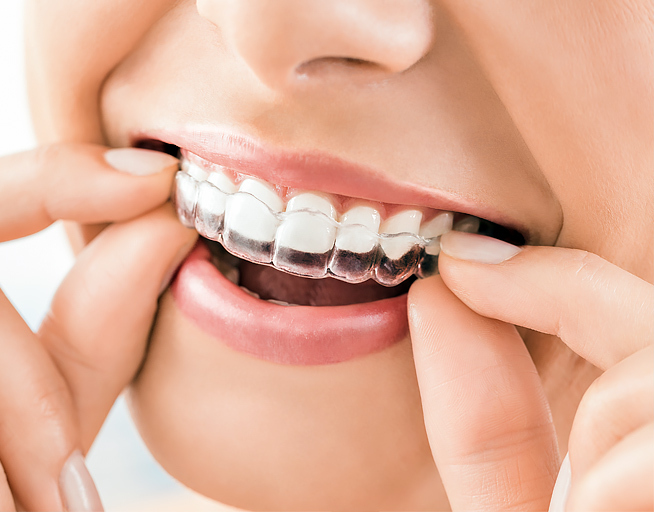 Contact our office to learn more about how our advanced imaging technology helps us provide you with accurate, detailed information to make the best decisions to keep your smile healthy and radiant. We are here to provide comprehensive dentistry with kindness, compassion, respect, and minimally invasive care that is biomimetic (natural-looking and functioning). We make every effort to create a dental visit that is as pleasant as possible. Our office is full of features to help put you at ease and make your appointment seamless. We are currently offering special promotions and discounts for Invisalign, Zoom Teeth Whitening and New Patients Specials. 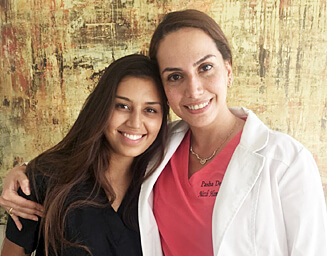 Dr. Nazli Majd is truly passionate about treating her patients with kindness, care, and high-quality minimally invasive dentistry. We strive to make your first visit as pleasant as possible. 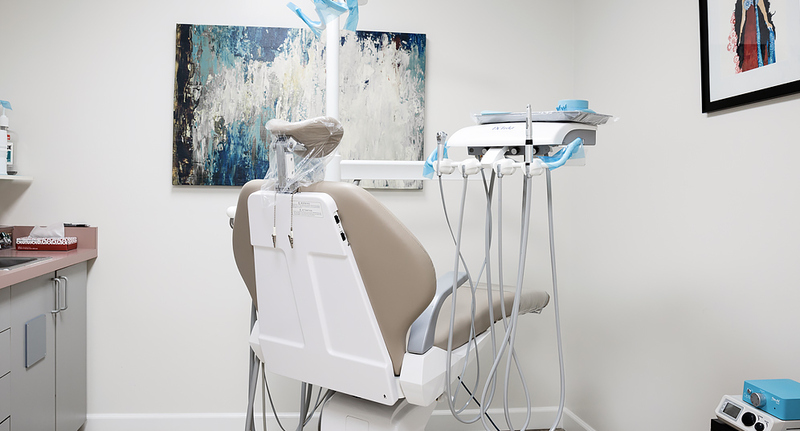 Your comfort is our dental chair is our top priority at Pasha Dental.